New Jersey Devils re-sign former Barrie Colt Joseph Blandisi. #Barrie #NHL - Very Barrie Colts | A website covering the Barrie Colts of the OHL. 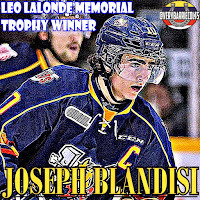 It was announced yesterday that former Barrie Colts captain Joseph Blandisi has re-signed with the New Jersey Devils. The former pony agreed to a 2-year deal/2-way deal which sees him earn $660,00 in the first year and $700,000 in the second. Blandisi joined the Devils organization for the 2015-16 season and has seen time in both the NHL, and with the Devils farm team in Albany. He has played in 68 games with New Jersey, posting 8 goals and 18 assists. 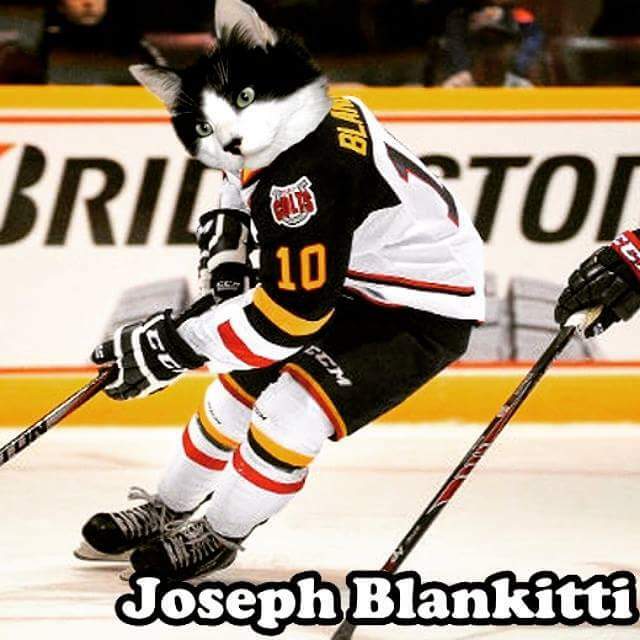 At the AHL level he has played 58 games, scoring 17 goals and 31 assists. His OHL career lasted 4 seasons where he played in Owen Sound and Ottawa before getting moved to Barrie. In 246 OHL games he put up a total of 108 goals, 136 assists to total 244 points. After his final season in the OHL he would go on to win the Leo Lalonde Memorial Trophy which is awarded to the OHL’s OA player of the year making him the 2nd Barrie Colts to win the award. Bryan Cameron was the other, who won it in 2009-10. His final season with the Colts, Blandisi was able to total 52 goals and 60 assists. Of his 8 NHL goals so far, I think most would agree that his 2nd was the best one so far, earning the hearts of New York Rangers fans with a game winning, OT goal that can be seen here. Congrats, Joseph and we look forward to continuing to watch you play in New Jersey! Oh, and thank you for this goal, again..